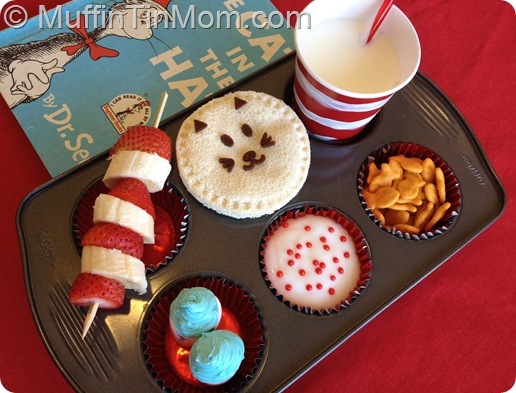 Across the nation the past few days, classrooms have been celebrating Read Across America Week. 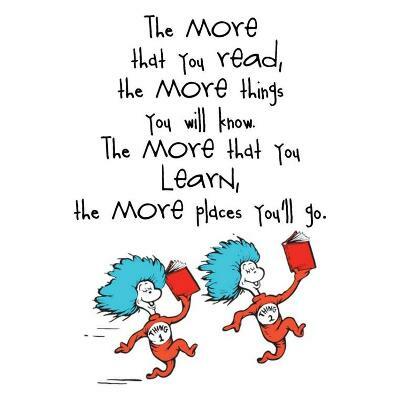 And well, in my opinion the most exciting part of it all is the abundance of Dr. Seuss that can be found! 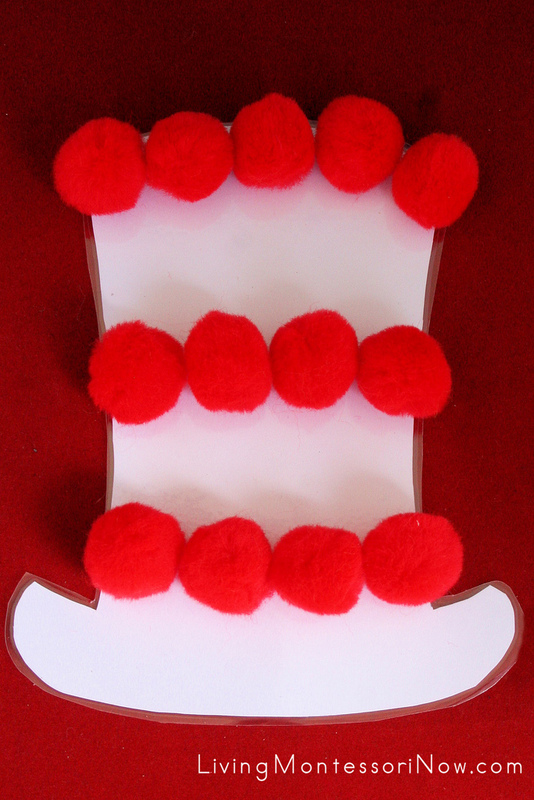 Tomorrow, March 2, is Dr. Seuss's birthday and in celebration, we'll be having a Seussical weekend in his honor. I'm thinking a little Lorax movie night, crafting on Saturday, and perhaps even a themed snack or two. Can you imagine the many "whoas" I'll hear from Jackson when he sees a bowl full of red puffs just for him?! And with his incessantly picky appetite this week, I'm hoping by spicing up this weekend's meals, he might get a fruit or two down. If you're looking to create a Seussical themed weekend for you and your tot see more ideas on my Toddler Activity pin board! Some cities even feature special events throughout the weekend at museums, libraries and parks in honor of Dr. Seuss Day. 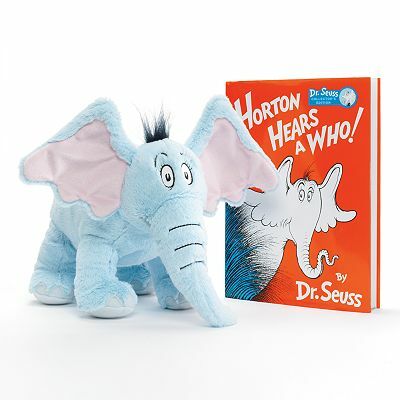 Kohl's has this and a handful of other Dr. Seuss books and plush pet pairs on sale for just $10 total! To top off this great deal, 100% net profit of the sales of these items goes toward their Kohl's Cares initiative. Visit your local store for even more options than their site offers! *This post is in no way sponsored or affiliated with Kohl's. I'm simply sharing a quality product at a great deal.